Did You Win A Blu-Ray Of THE BEST OF CINERAMA? Flicker Alley release The Best of Cinerama on blu-ray November 15th, and we've got a copy to give away to one lucky reader. The adventure begins with the Sabre jet precision flying team from Search For Paradise, and then whirls back to the iconic roller coaster sequence from This is Cinerama! – newly restored for this release. From there, the three-panel journey goes global, showcasing some of the rich and exotic locales of Cinerama Holiday, South Seas Adventure and Seven Wonders of the World. There’s the Marian Year Celebration at St. Peter’s Square in Rome, featuring the first commercial motion-picture footage of Pope Pius XII. There’s the boat trip down the Ganges River at Benares. 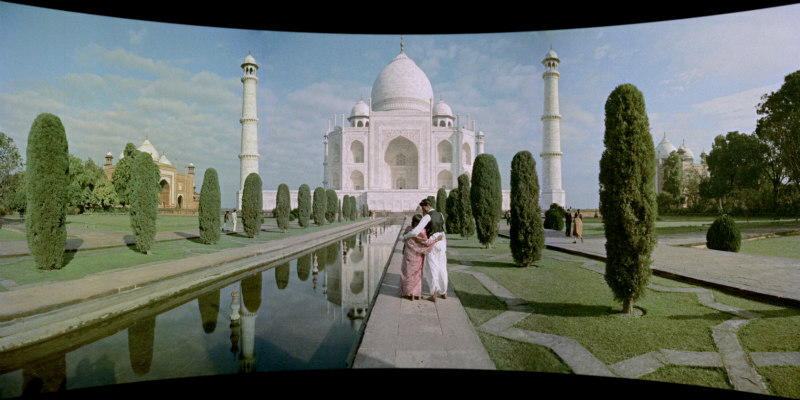 There are visits to Paris, Vienna, Athens, India, Brazil, Japan, Africa, Israel, and New Orleans, all in one spectacular Cinerama presentation. Flicker Alley and Cinerama Inc. are proud to present The Best of Cinerama in the Smilebox Curved Screen Simulation. The film has been digitally remastered from original camera negatives, and includes an all-new restoration of scenes from This is Cinerama! 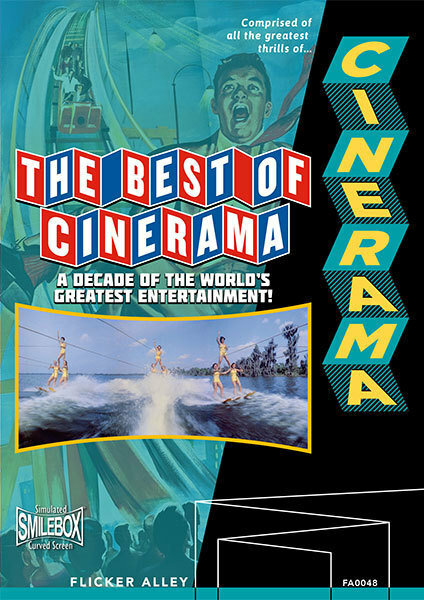 This edition celebrates a decade of Cinerama filmmaking, and over five years of bringing those treasures back to life on Blu-ray and DVD for future Cinerama audiences to enjoy! For more info visit www.flickeralley.com/classic-movies/#!/The-Best-of-Cinerama/p/68178461/category=12445055 where for a limited time you can pre-order and get 25% off.